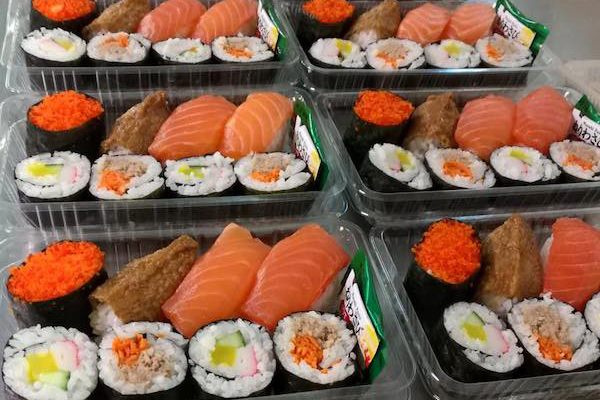 Established in 1996, I Love Sushi is one of the largest sushi wholesale businesses in Sydney NSW, delivering pre-packed ready to serve sushi to business customers day in and day out. Over the years it successfully introduced sushi to the menus of numerous hotels, clubs, school canteens, retail chains, cafes and function venues. I Love Sushi has built its reputation on quality, service and value to customer. Till this day “I love Sushi” remains one of the best-known and trusted brands in the industry. We source our fish and fresh produce from only the best suppliers to ensure consistently high quality of our food. Freshness is of utmost importance in every purchase decision. I Love Sushi maintains a most comprehensive food safety and quality management system. 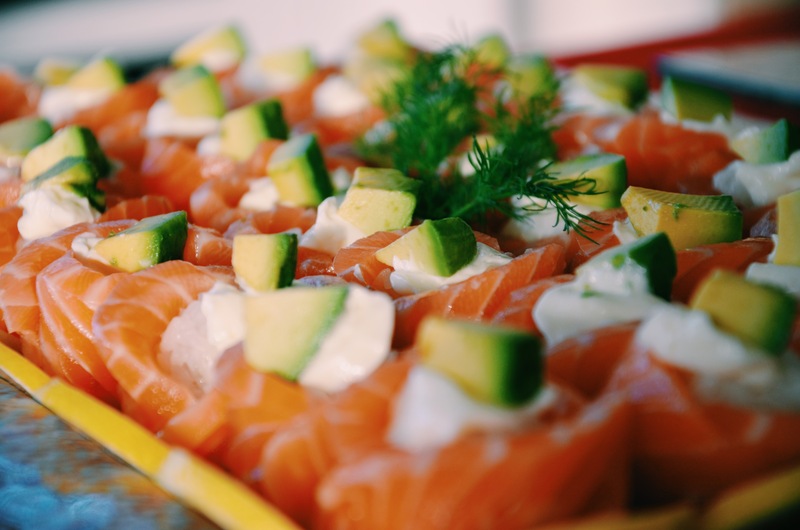 We are HACCP and GMP certified and our commitment to maintaining these standards is the reason behind our sterling track record and why our sushi is consistently of the best quality. We understand the challenges of running a food service business and that’s why we are committed to working around our clients’ clocks. Orders may be placed as late as 2pm to be received in shop as early as 6am the next morning. Ring us today to find out how we can help bring interesting new choices to your menu.